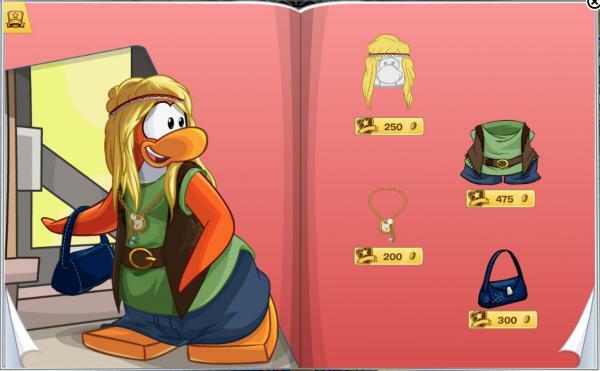 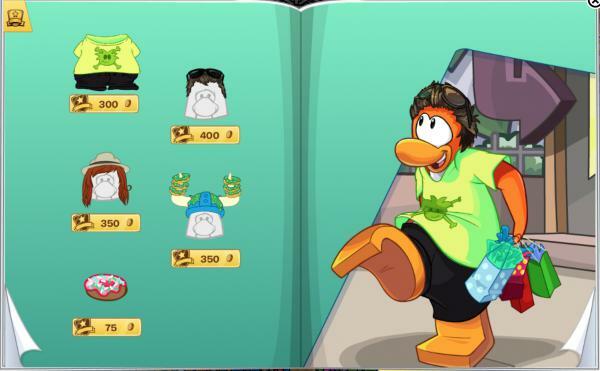 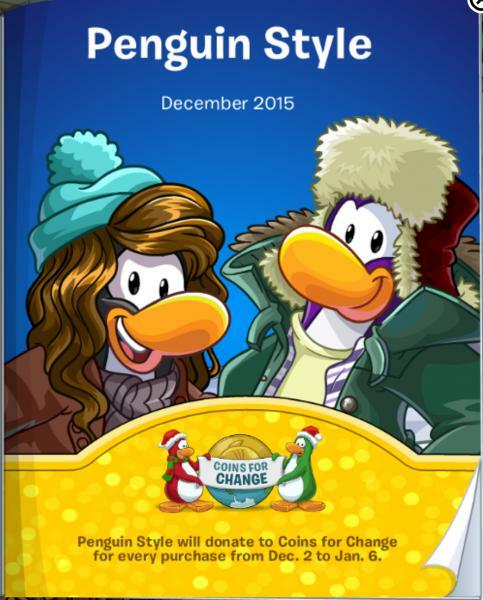 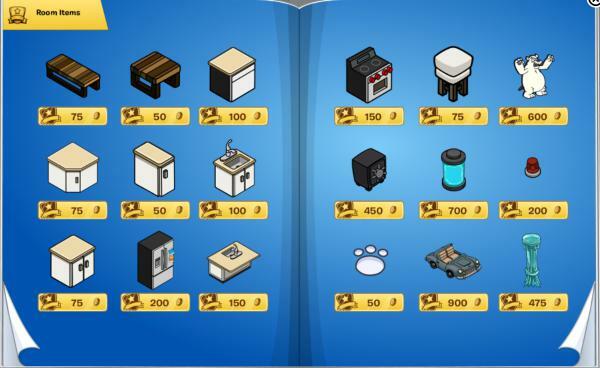 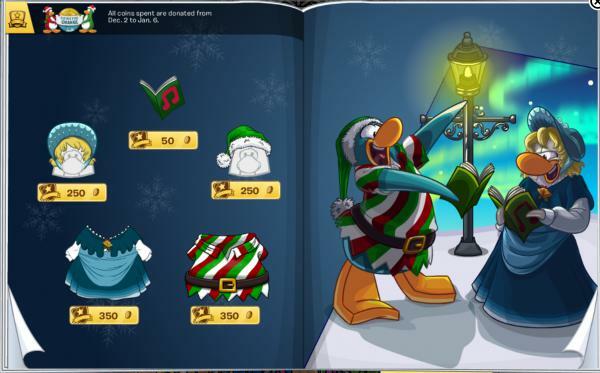 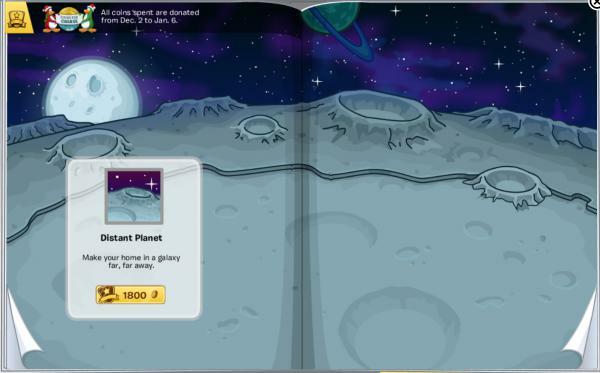 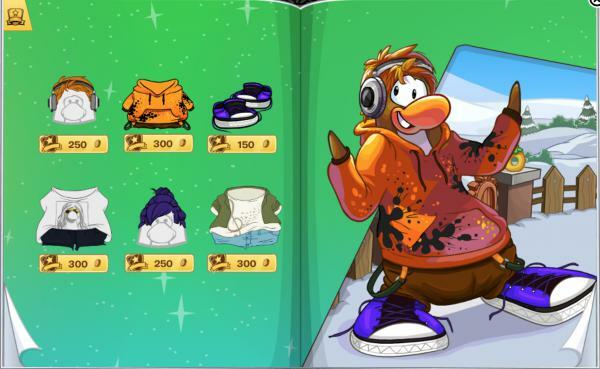 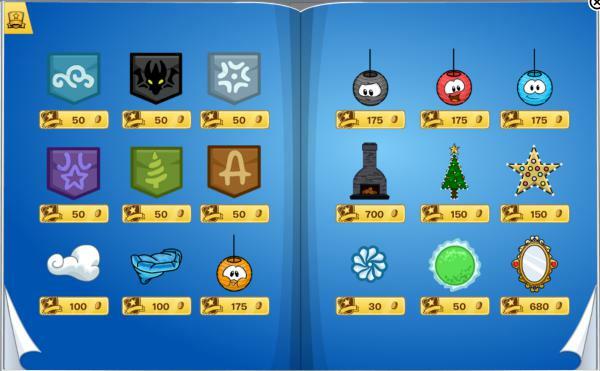 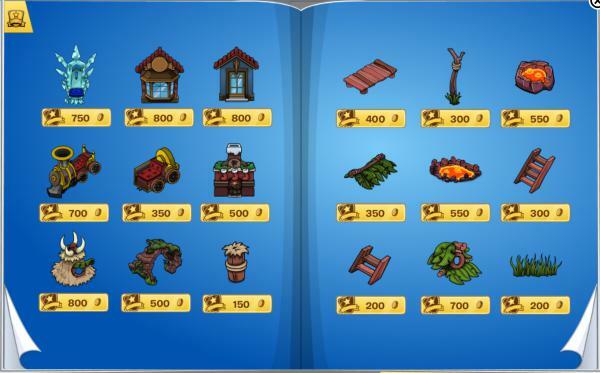 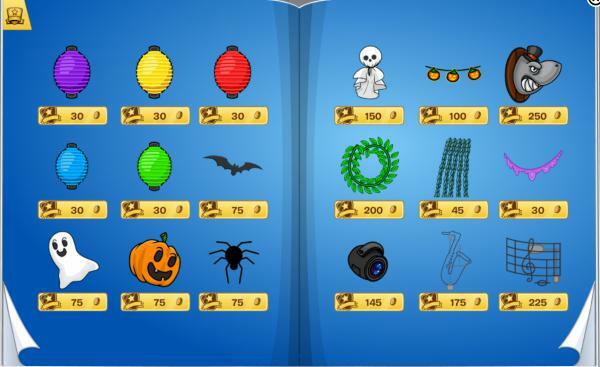 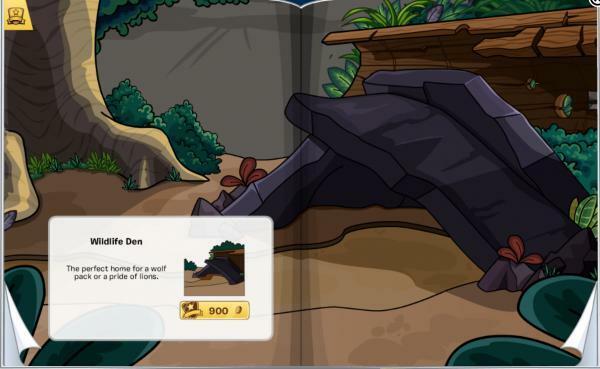 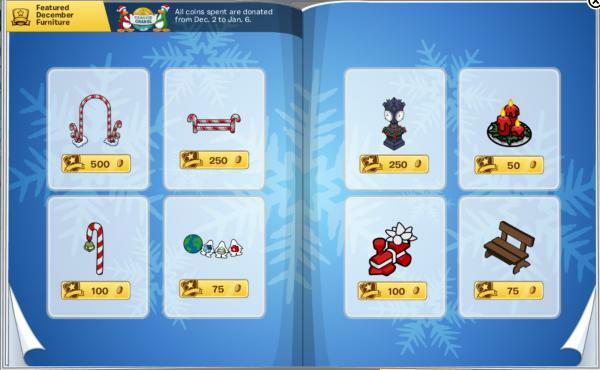 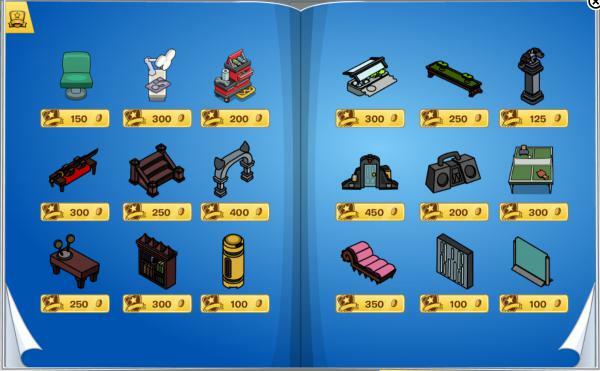 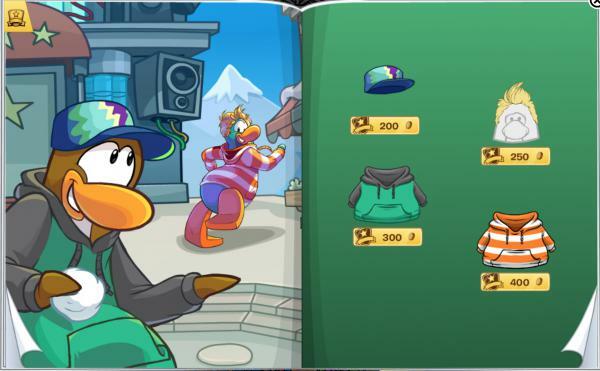 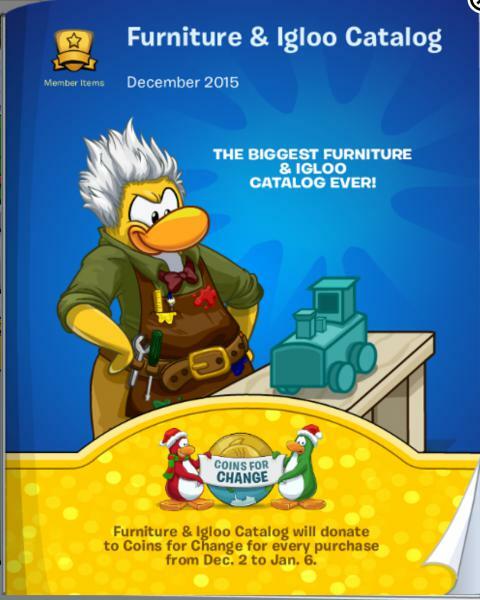 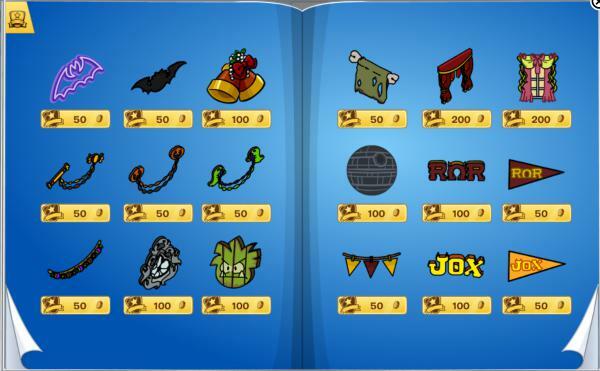 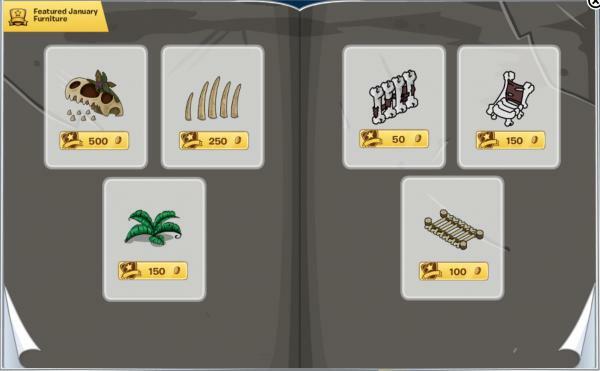 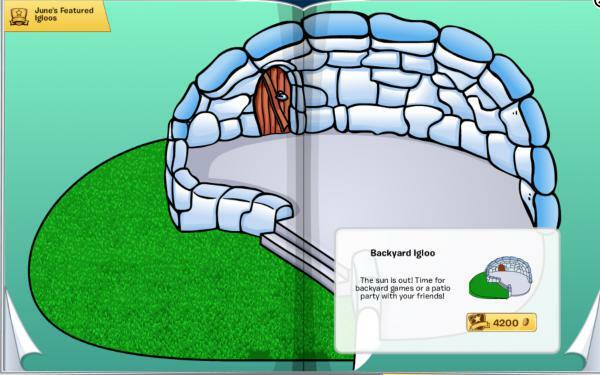 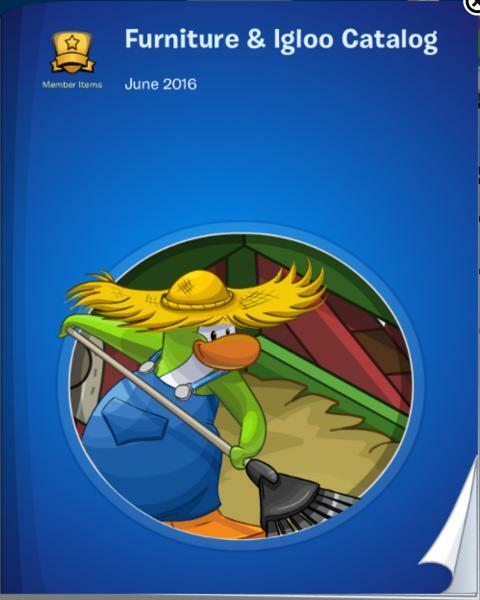 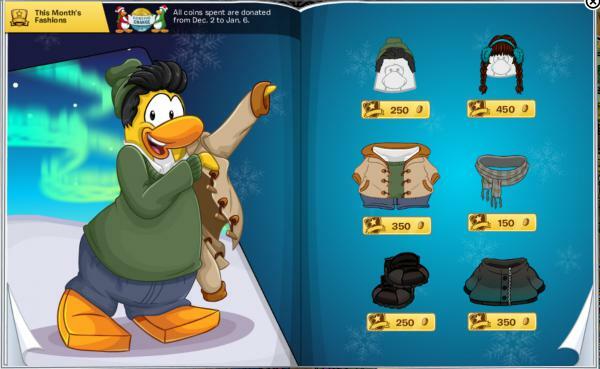 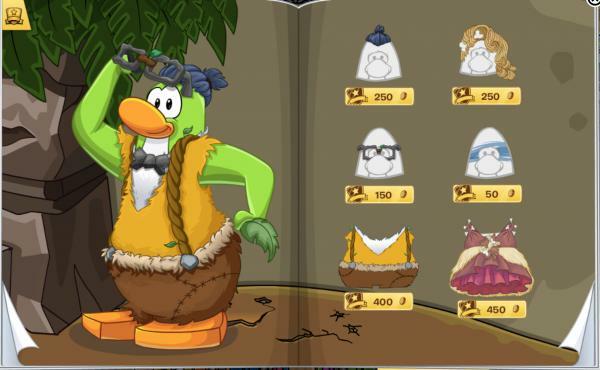 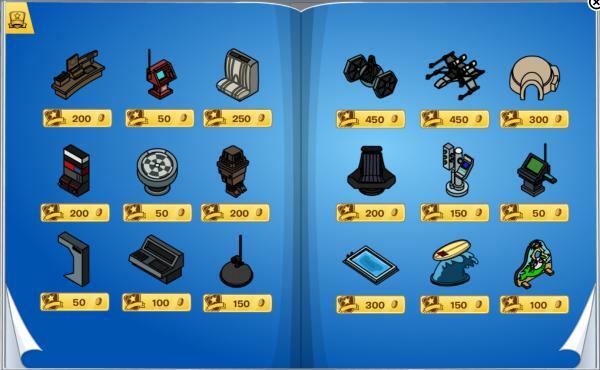 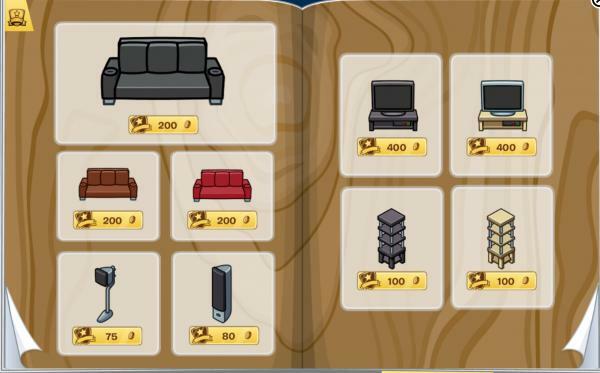 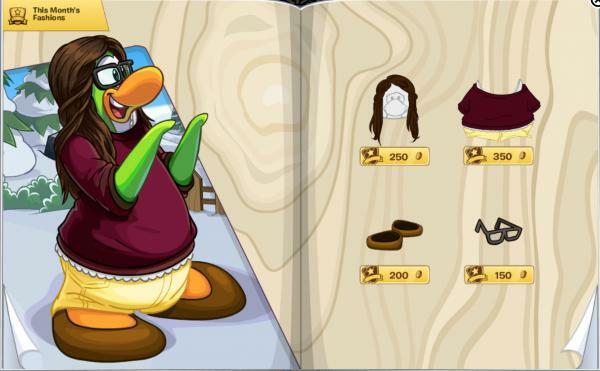 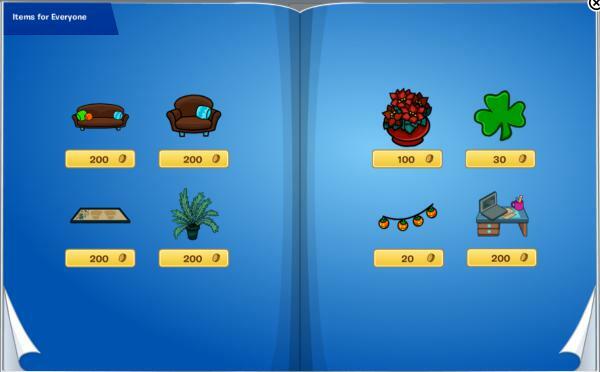 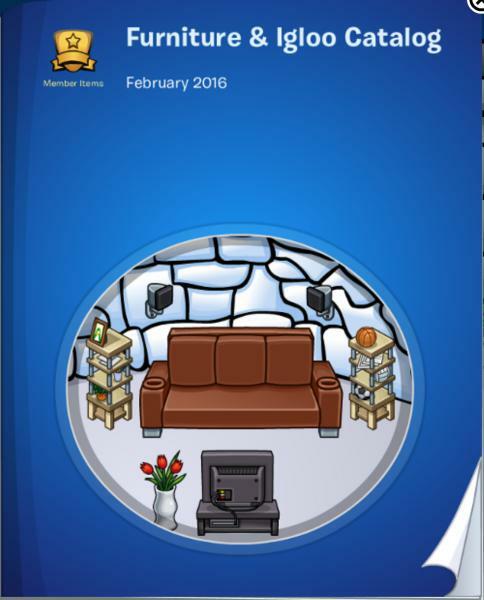 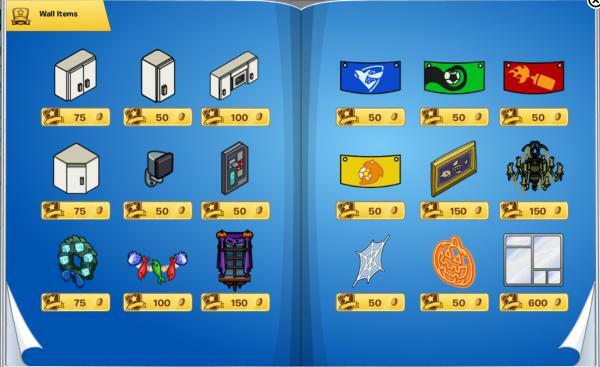 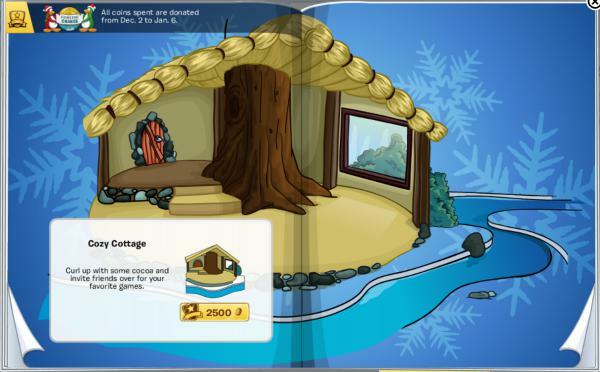 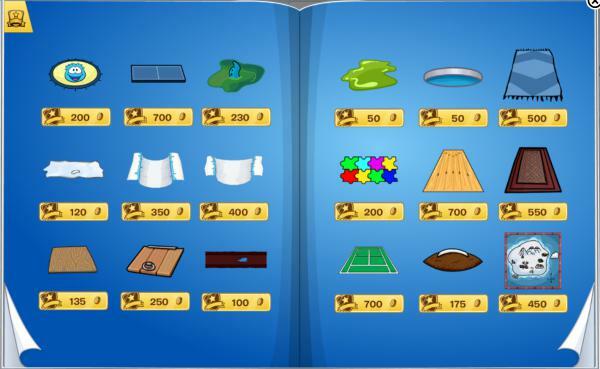 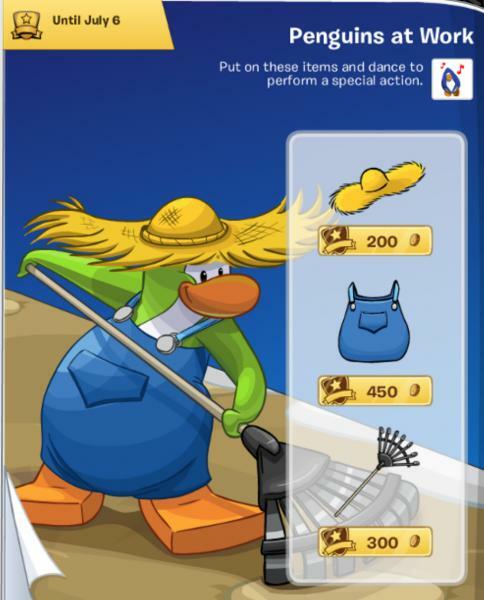 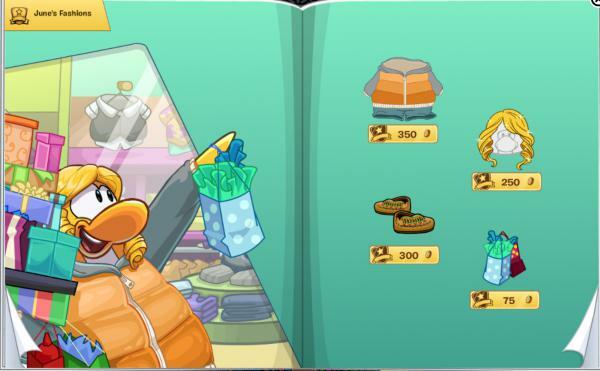 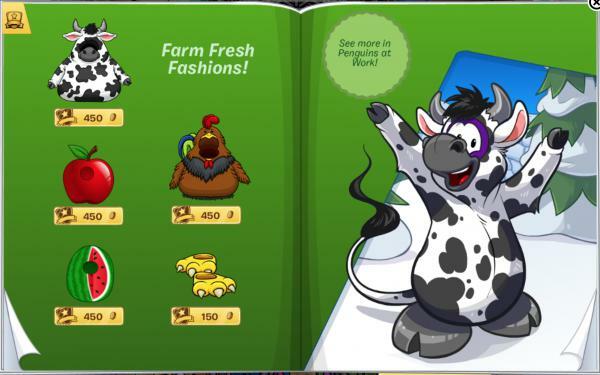 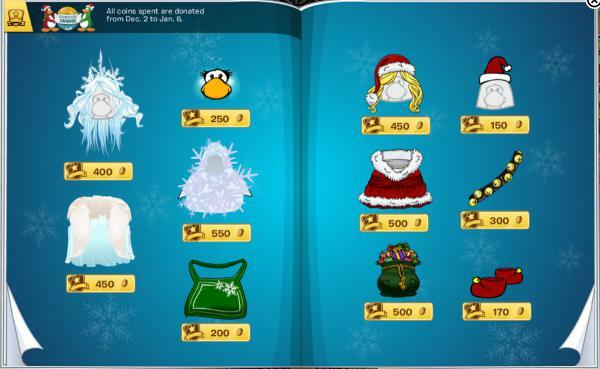 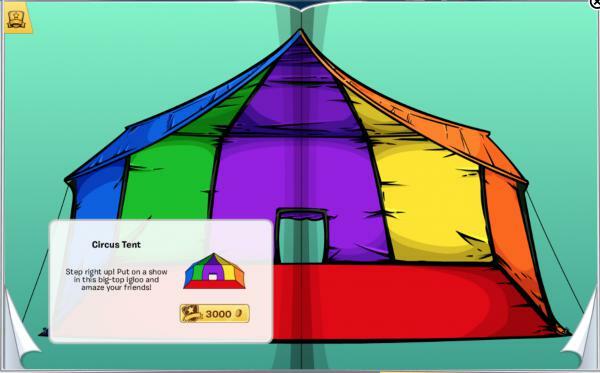 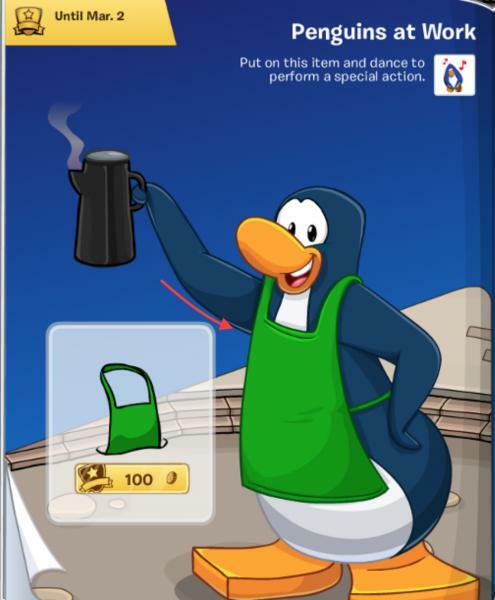 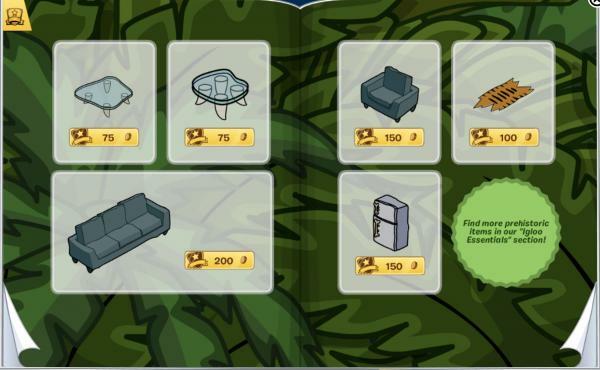 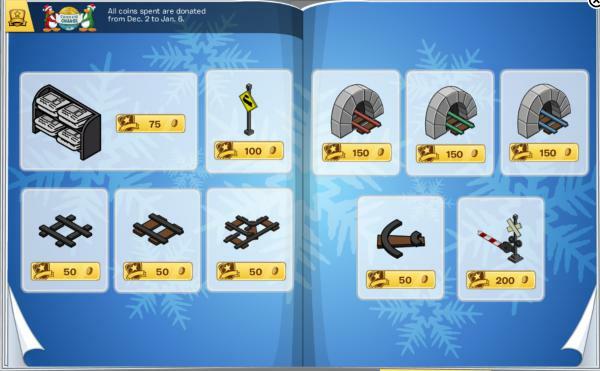 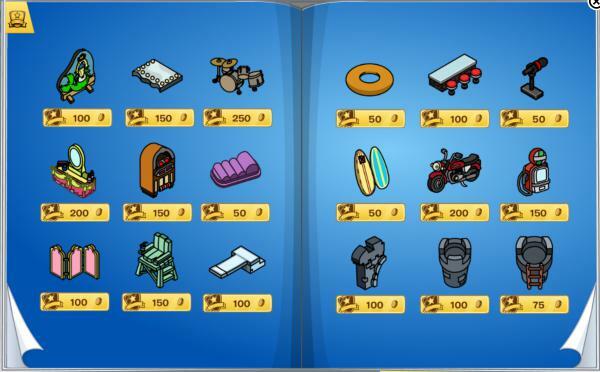 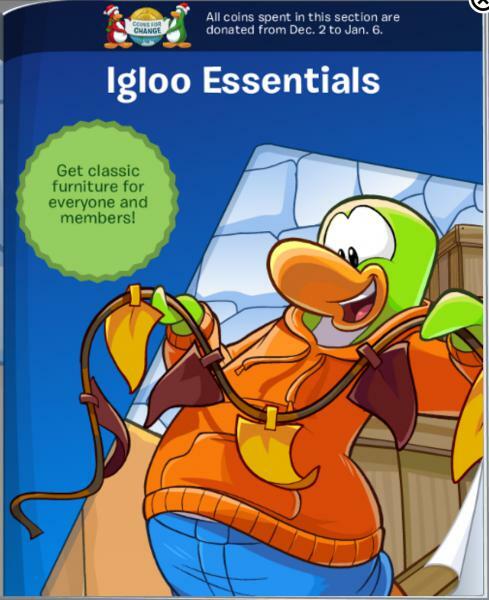 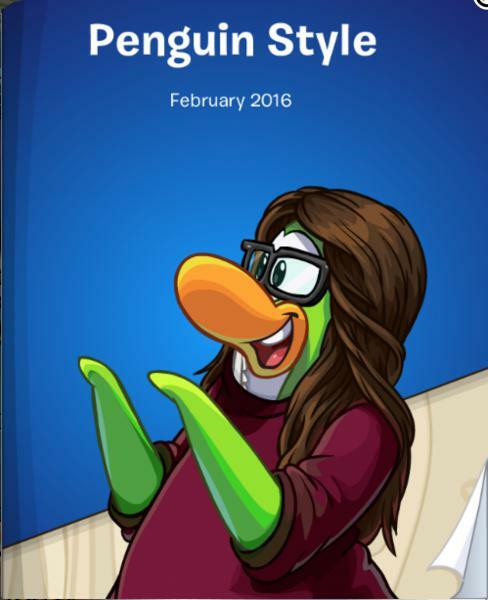 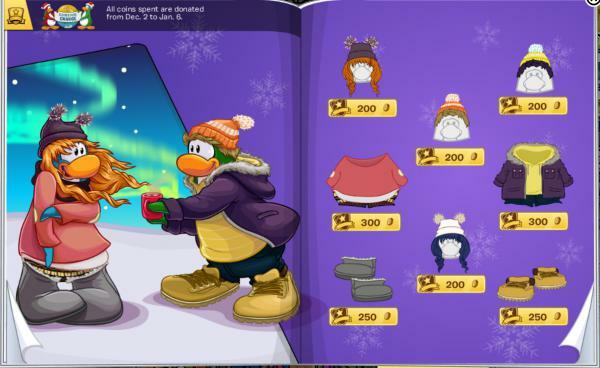 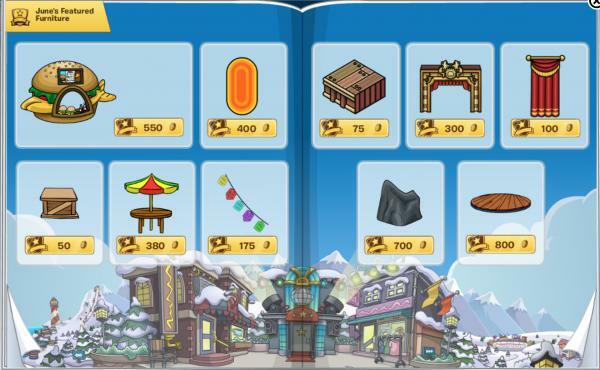 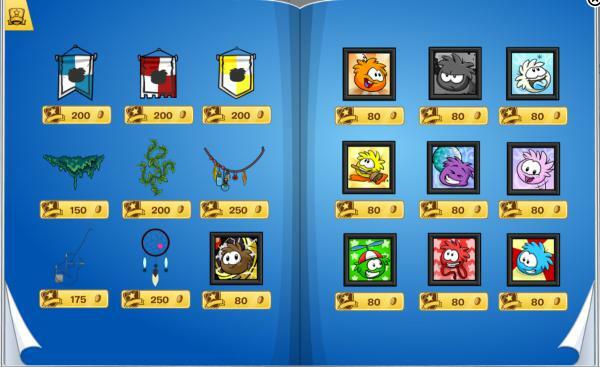 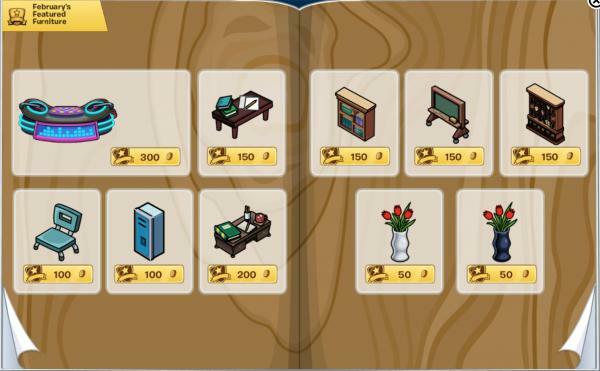 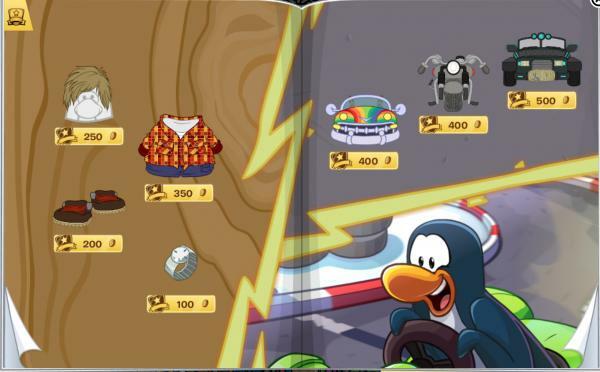 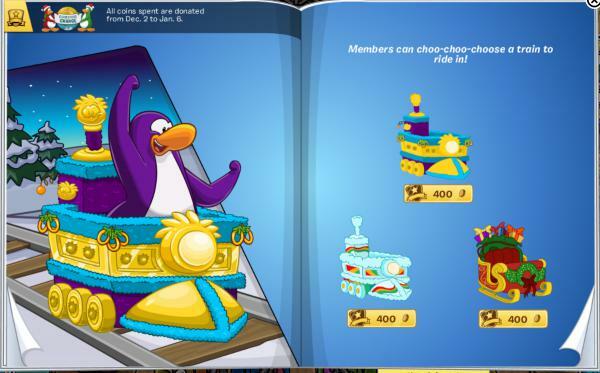 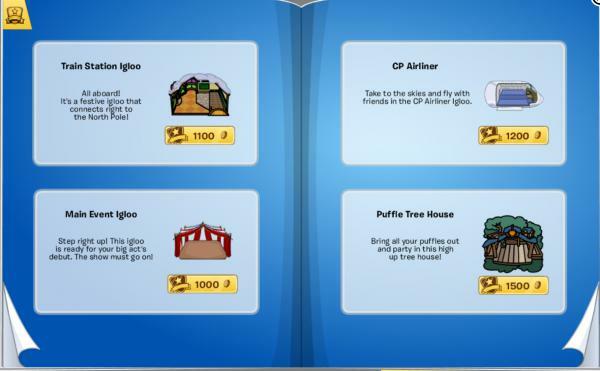 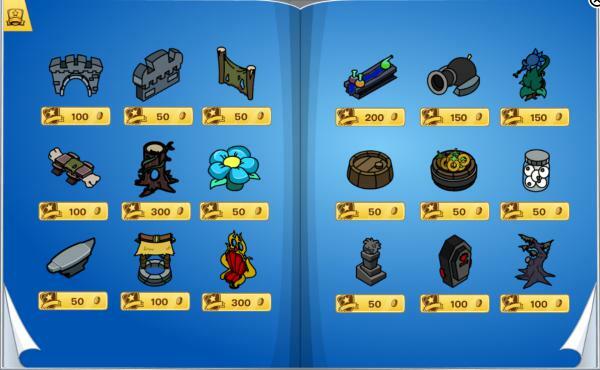 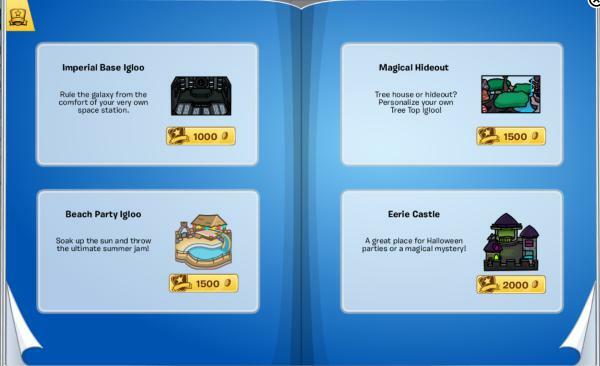 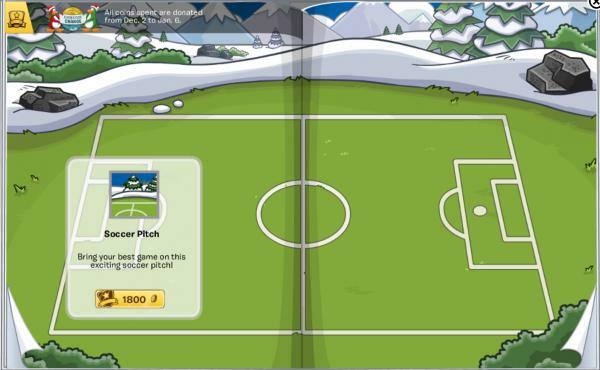 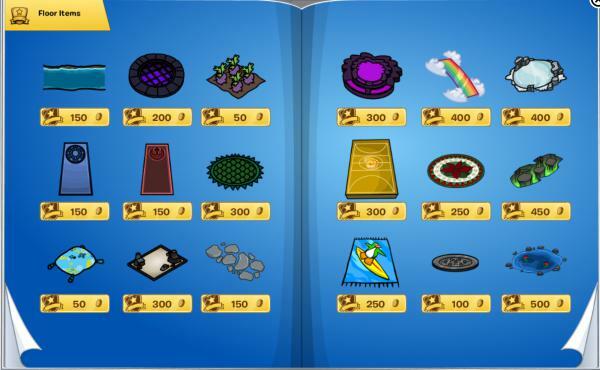 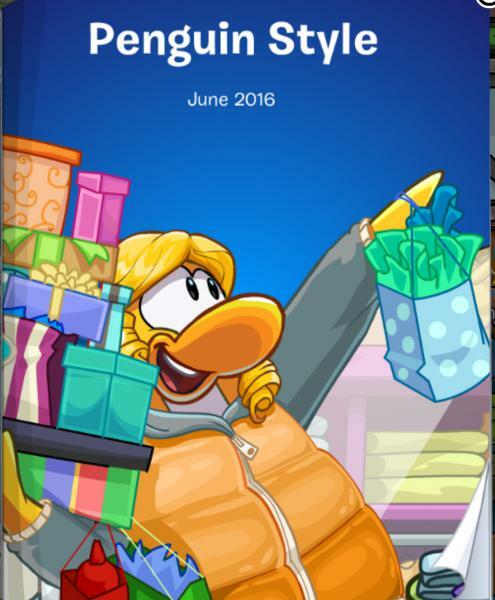 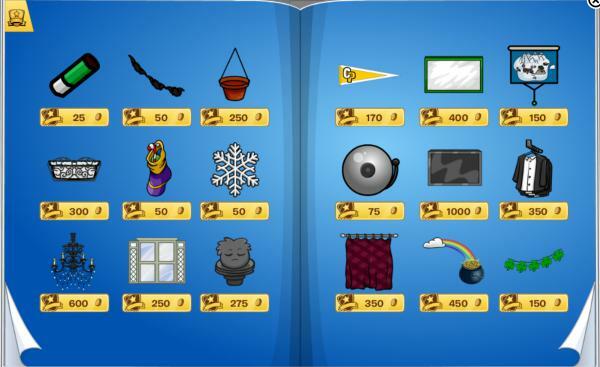 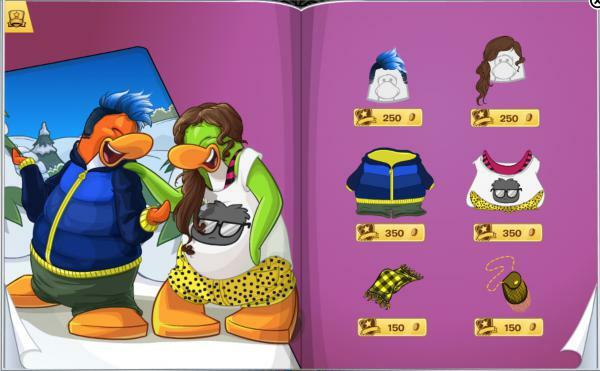 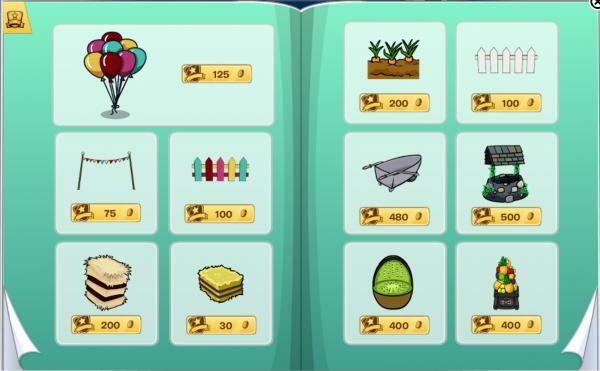 Today Club Penguin released a new furniture and igloo catalogue plus updated the igloo music selection. 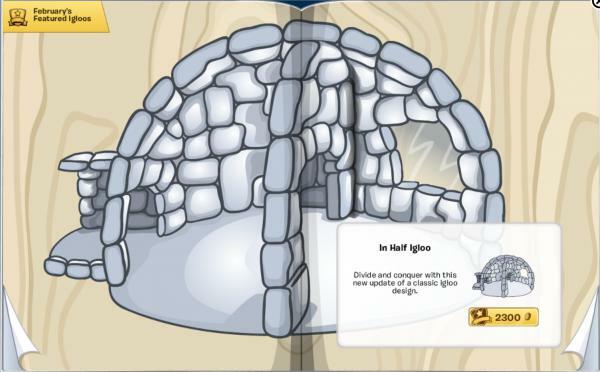 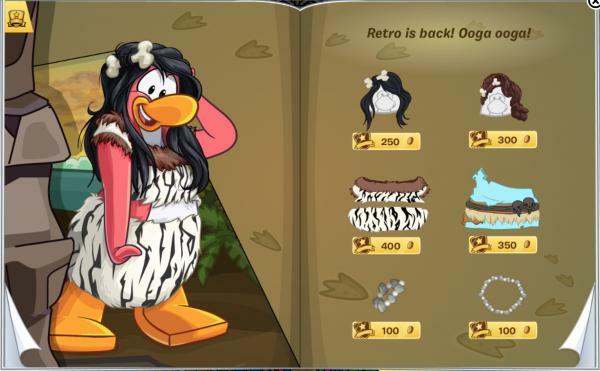 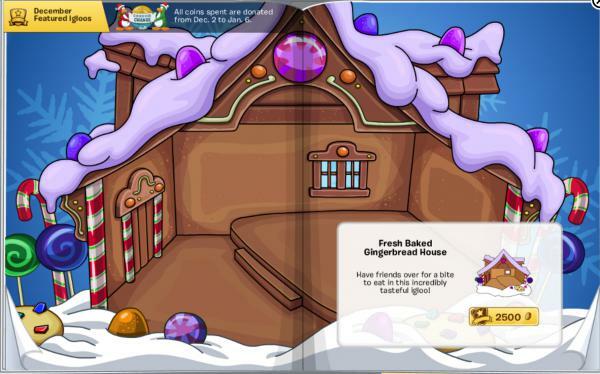 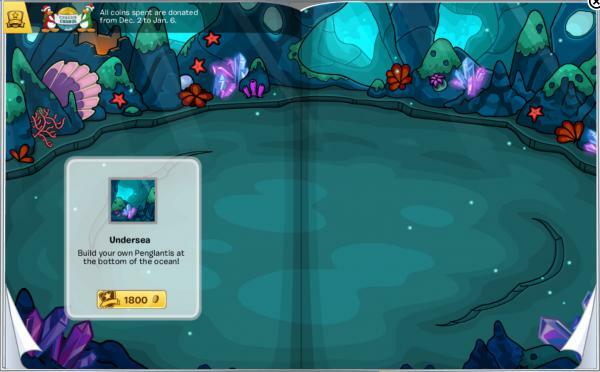 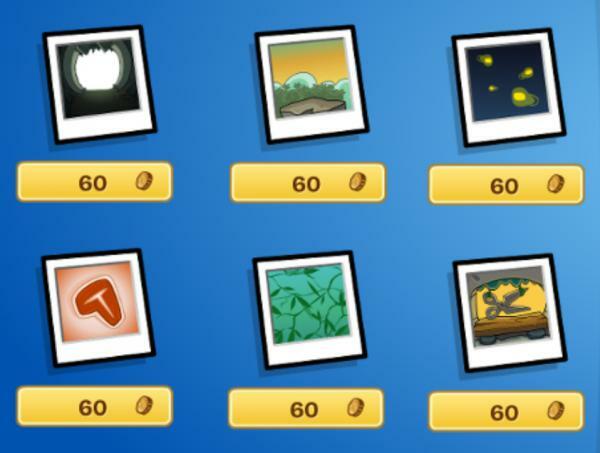 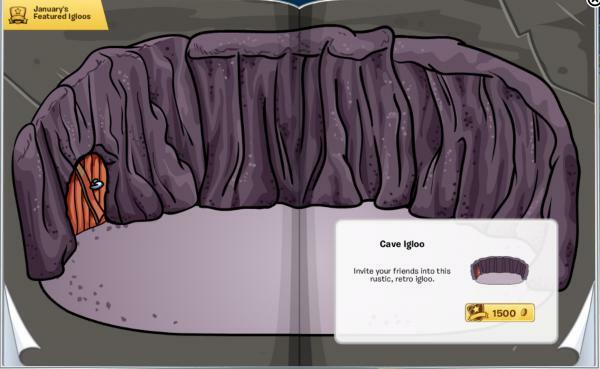 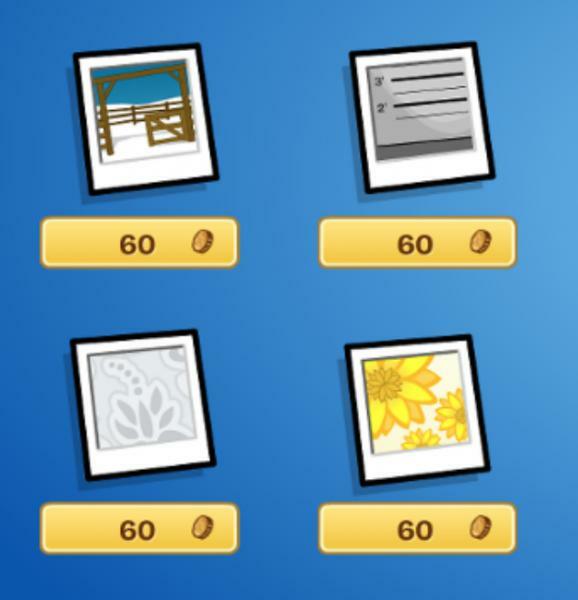 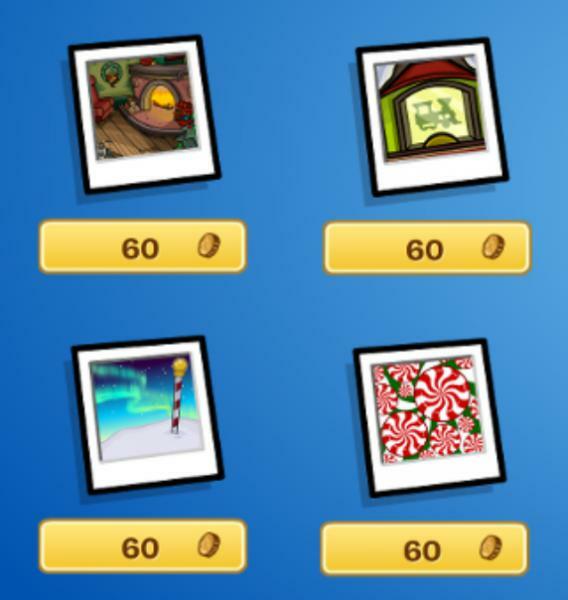 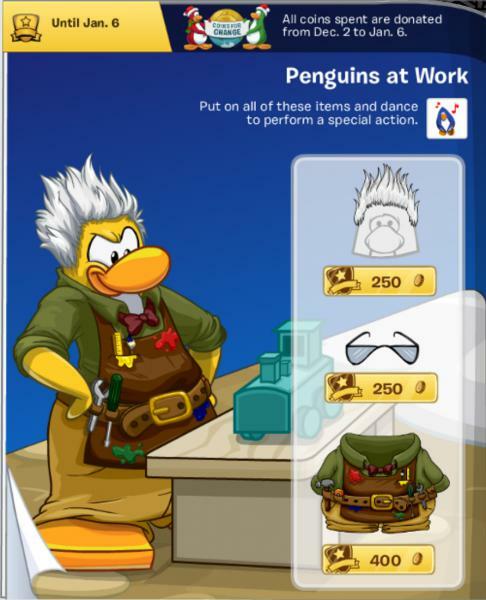 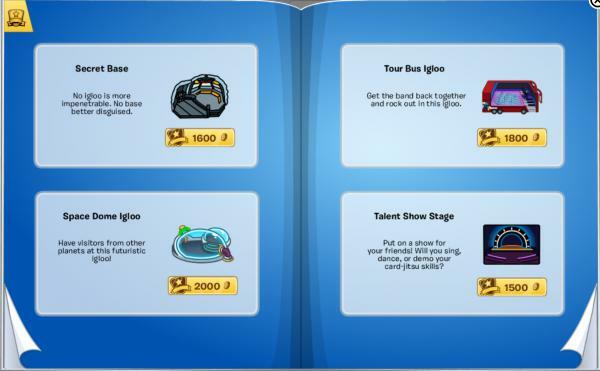 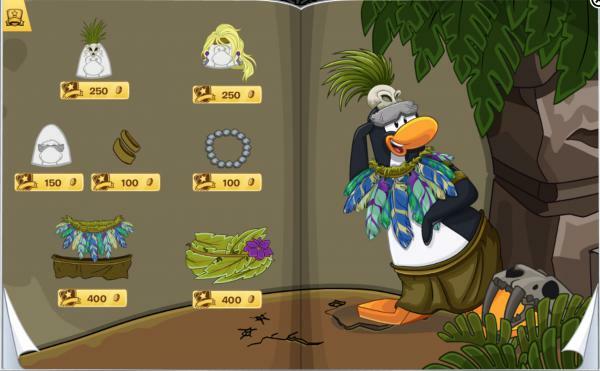 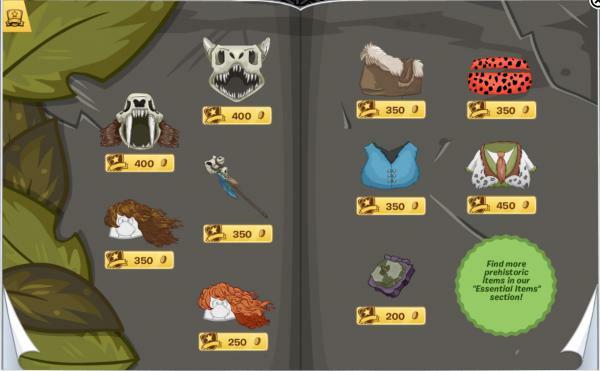 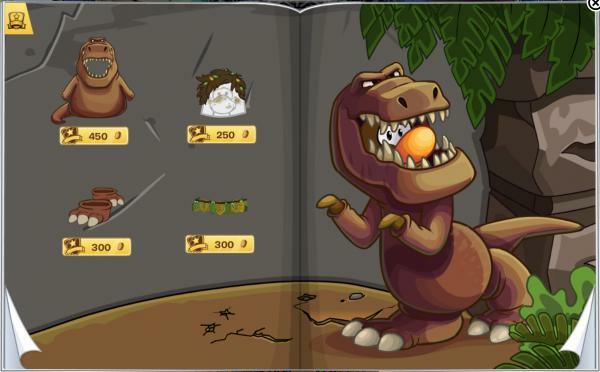 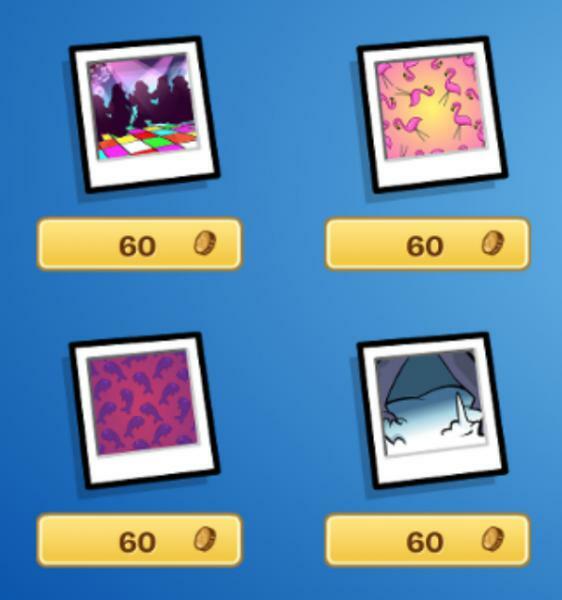 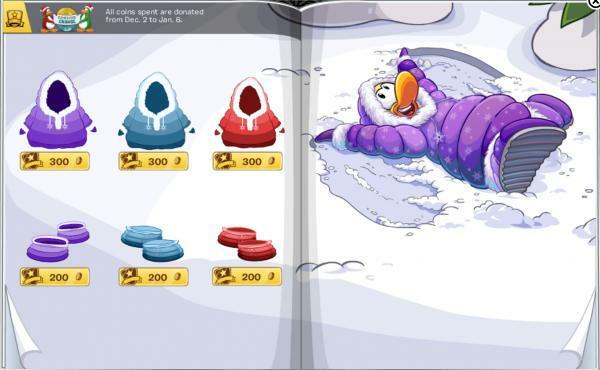 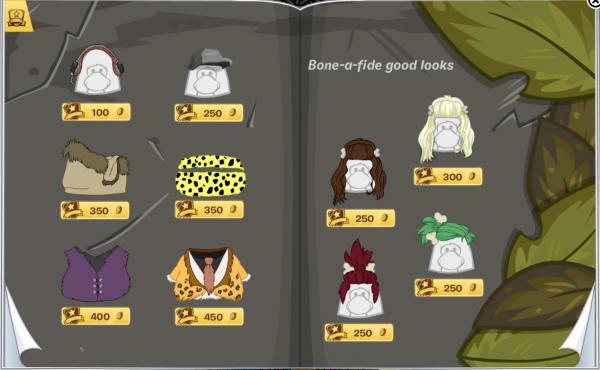 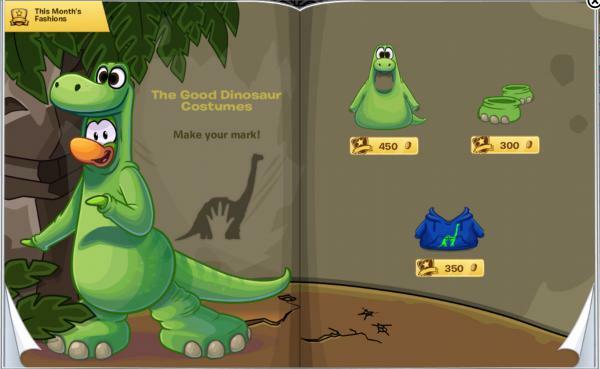 What do you think of this month’s igloo related updates? 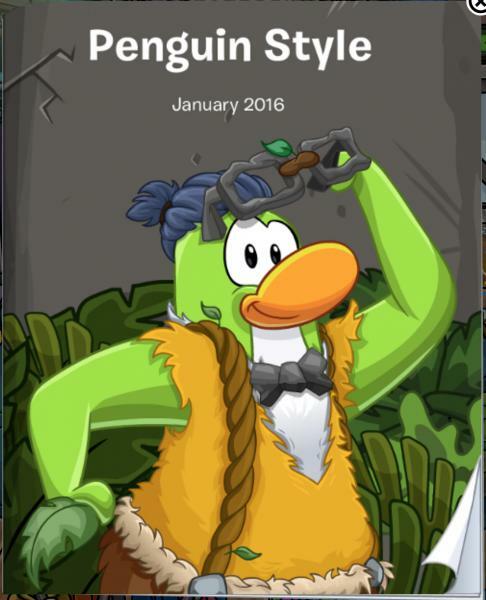 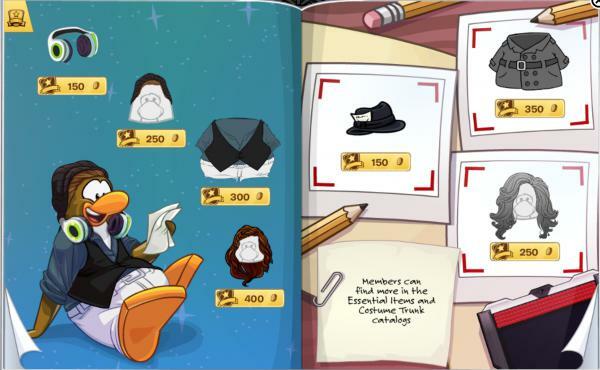 January’s Penguin Style catalogue is now available! 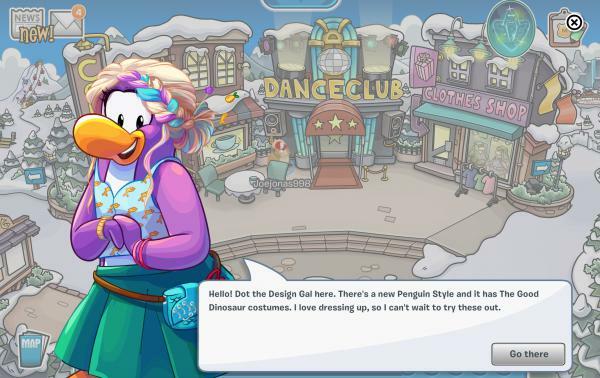 Dot will talk to you when signing on. 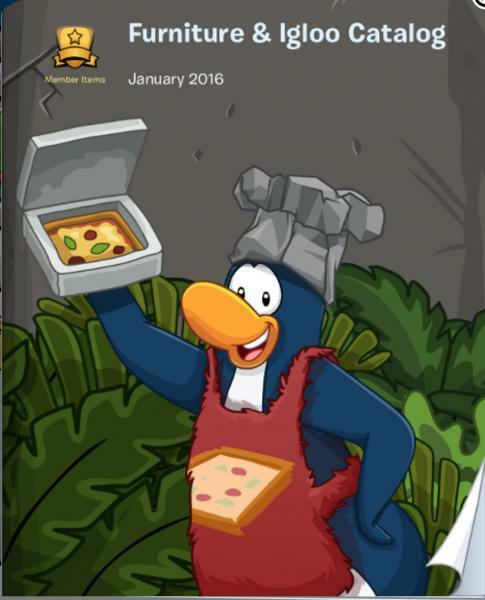 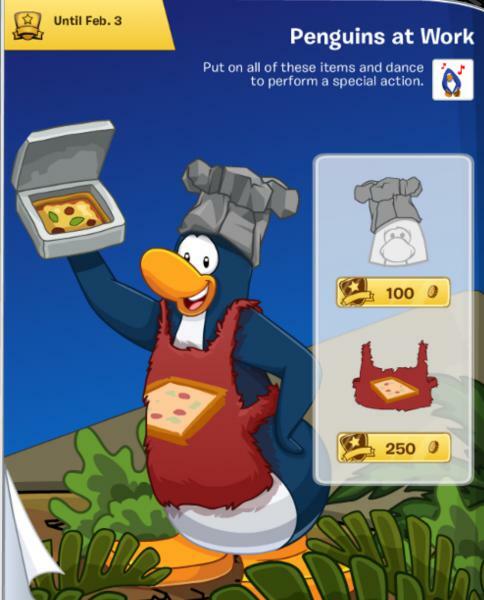 The Penguins at Work this month is the pizza chef.